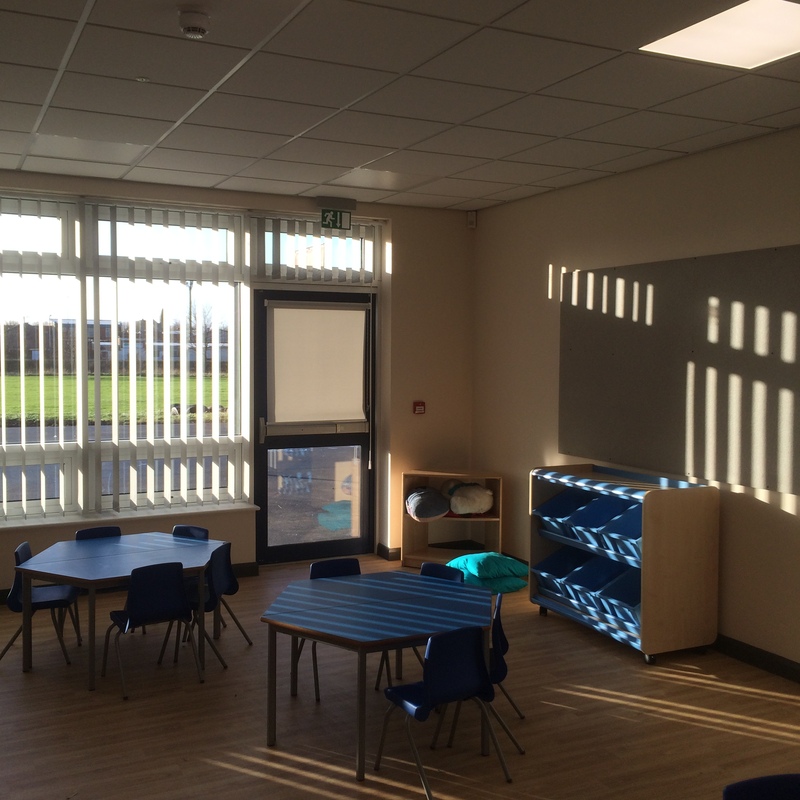 We have recently completed the extension & partial refurbishment of Newport Primary, the existing classroom works within the school were carried out during the last four weeks of the summer closedown period. 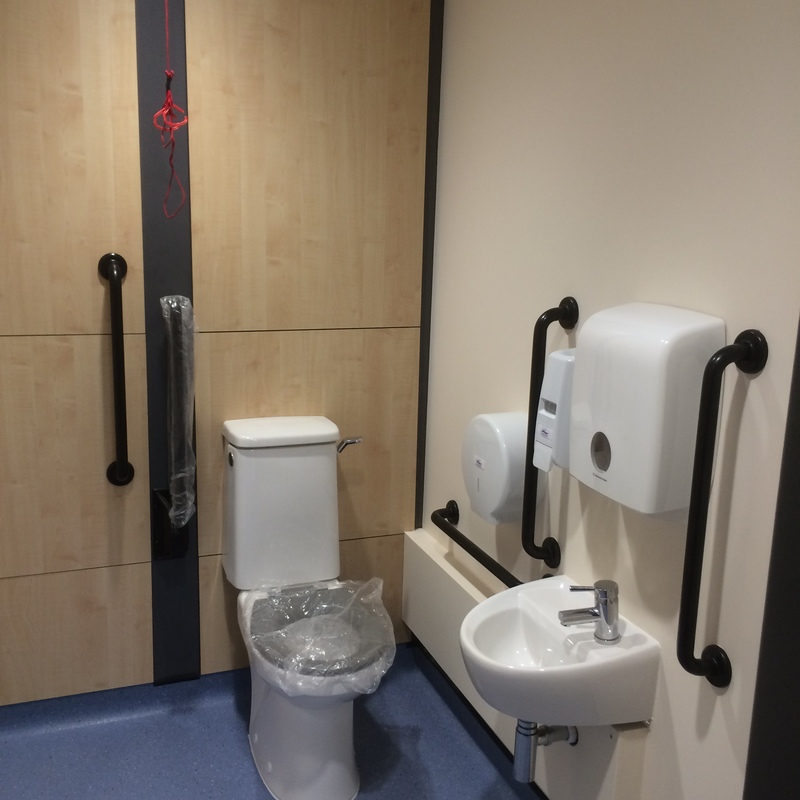 The works included forming new openings out of the existing classrooms into a new build area that we commenced the construction of at the same time. The opening that were formed were then sealed with temporary hoardings so that they could be altered into double door openings during the latter stages of the new build works. 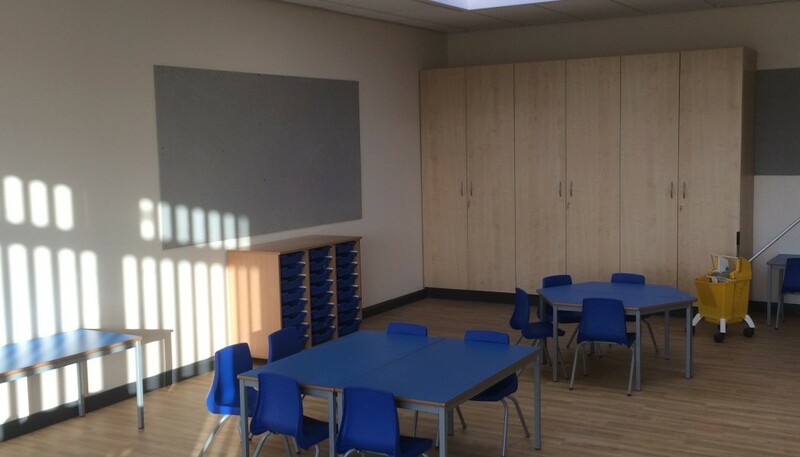 The existing classrooms were remodelled with new ceilings, services, forced ventilation and floor finishes. 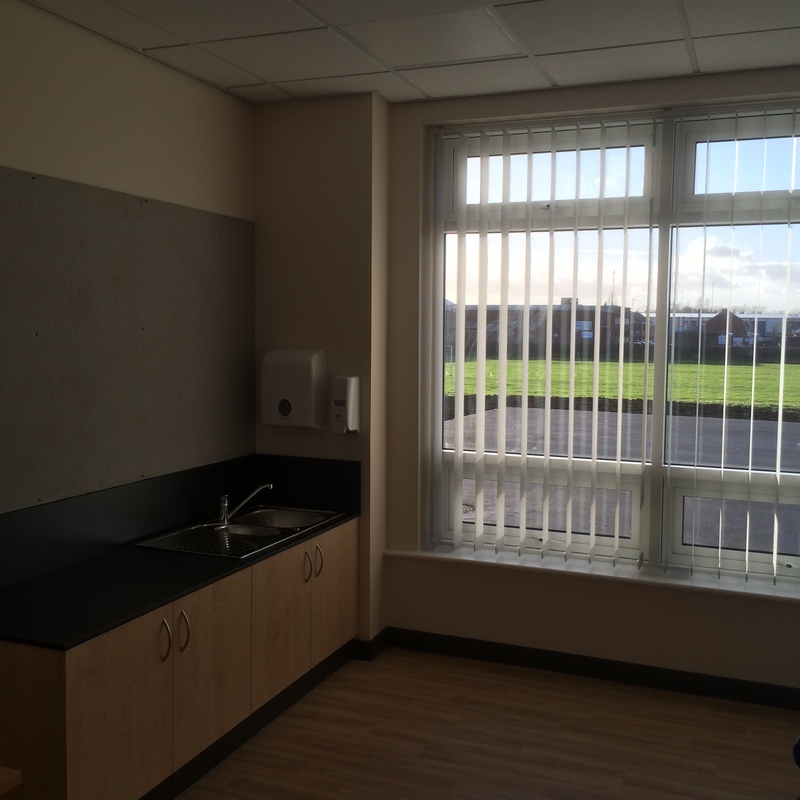 The forced ventilation was necessary as the classrooms became internal areas once the new school teaching areas were completed. The new build extension to form three new classrooms, new access corridor and additional toilet facilities was commenced at the same time as the refurbishment works and continued after the school returned at the end of the summer recess. New foundations were installed, below slab drainage, block and beam floors, substructure and superstructure brickwork and blockwork and new roof structures were formed. 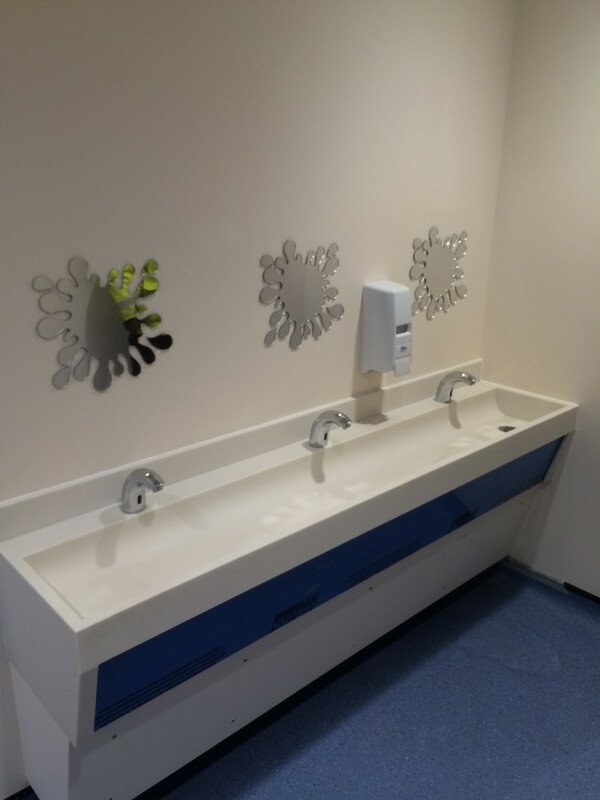 The internals were then fitted out with new services, ceiling and wall finishes and new floor finishes so that the new facility was ready for use by the school when the children returned after the Christmas closedown. All of the works were completed with little or no inconvenience to the school as the remodelling works were carried out during the summer recess and the new build works were constructed behind a full encompassing metal hoarding to segregate our activities from the school children and the school activities. The temporary hoarding was removed on Sat 19th Dec 15 once the school closed down for the Christmas holidays and externals were then completed so that they were ready for use by the school on Monday 4th Jan 2015.